MMA fighter Conor McGregor arrested for robbery. RIP: Actor Jan Michael Vincent is dead at 74. 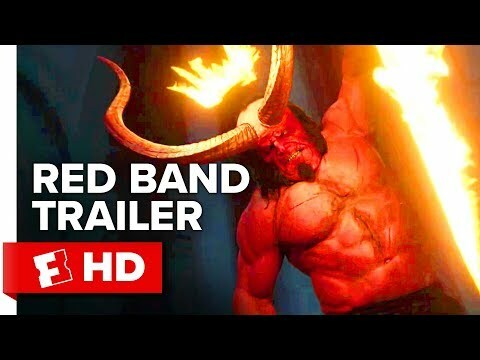 Here's the new Red Band trailer for Hellboy. 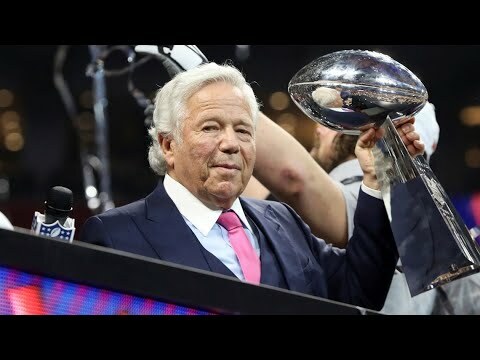 Patriots Owner Robert Kraft named in Prostitution Bust. 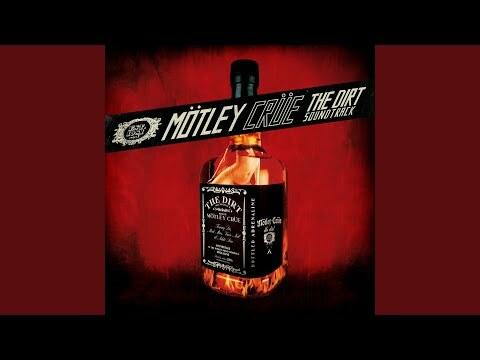 First Listen....New Motley Crue: "The Dirt (Est. 1981)". McAllen, Texas customs seize $13 million in methamphetamine. Watch: Everglades Alligator caught on video eating a Python. Here it is: Motley Crue release full movie trailer for The Dirt..